If you have a hard time picking gifts for a 50th wedding anniversary, we are here to help you: we’ve got 10 great 50th wedding anniversary gift ideas for you. We know how the elderly are, insisting they don’t want anything for their birthday/ anniversary. They’ll tell you they don’t need anything, that they don’t want anything, and that you should save your money to get something for yourself. Senior citizens have it all figured out and when they say they don’t need anything, you’d better believe it. They’ve reached that age when they find many things useless. However, a gift is a must, so choose one you think they’ll like from this list. Exercise is great for the body and soul at any age, especially when you’re in your 70’s when things aren’t moving the way they used to. A nice and light workout can improve the couple’s health and it provides a great activity that they can enjoy together. These exercises are designed to improve core strength, flexibility, balance, reaction time, and circulation. 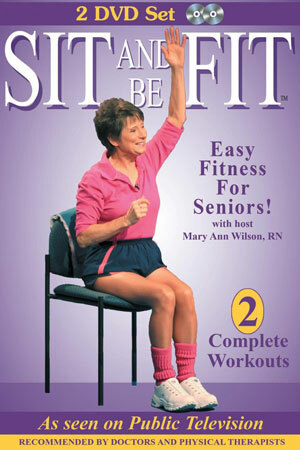 It really is a great senior exercise workout. This 50th wedding anniversary gift idea will put a smile on the happy couple’s face. Sitting in a chair at an office desk isn’t the most comfortable or back friendly thing you can do. And when it comes to senior citizens doing that, then it’s simply unacceptable. Get the couple two laptop buddy desks with cup holders so they can sit in a comfortable position while discovering the world wide web. 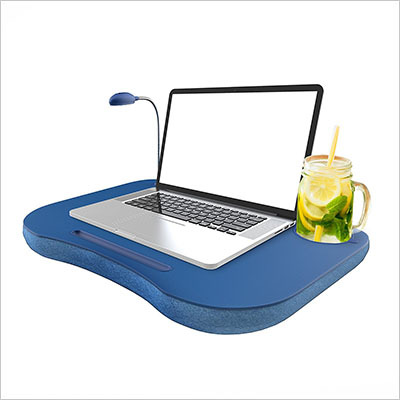 The pillow has a foam bed interior covered with a soft fleece, and the tray measures 19 x 15 x 2.5 inches. 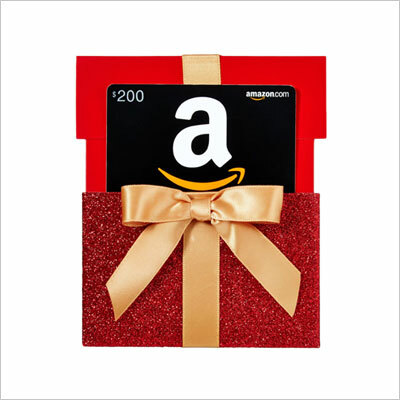 These Amazon.com gift cards make one of the most appropriate gifts for a 50th wedding anniversary because, as we mentioned earlier, buying presents for the elderly can be a little tricky. If you get them a gift card, they can choose from millions of items, and the great thing about these cards is that they never expire, so you don’t have to worry that they’ll go to waste. Let the happy couple decide for themselves what the perfect 50th anniversary gift should be. What better gift to give an elderly couple than Snuggie blankets?! You know how old people are always complaining about the cold and how much they love the heat! 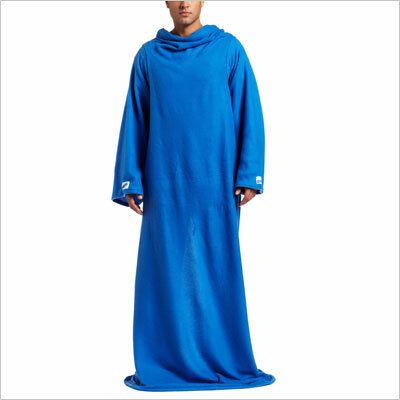 With these original snuggie fleece blankets, they’ll never complain again. They’re cute as a button and they’ll surely enjoy them. If you’ve decided upon this gift, don’t forget to get them two! You don’t want them to argue over it. While we’re at the subject of keeping warm and how the elderly love their heat, we’ve got a 50th wedding anniversary gift idea that’s quite good: get the couple an electric heater blanket that they can enjoy together. 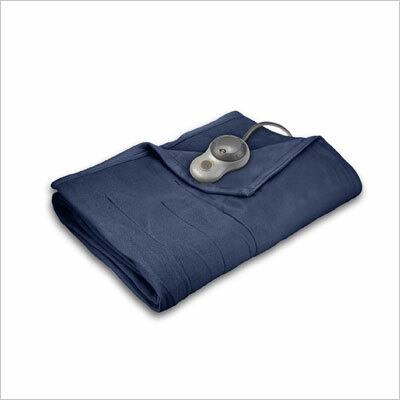 This particular model has a lighted controller with multiple heat settings, is made from 90% polyester and 10% cotton, and it has an easy-to-operate control dial. It’s perfect for couples who live in areas where the winters are particularly harsh. 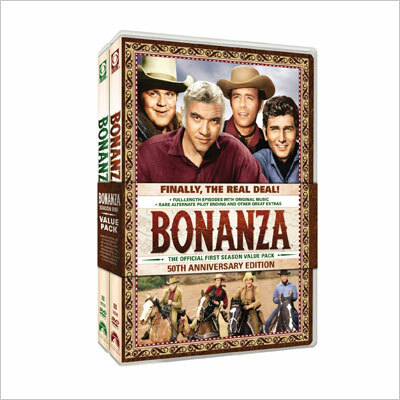 Bonanza is such a classic TV series that it is almost impossible not to love! You can get the elderly couple a DVD set with this great and entertaining show and you’ll invite them on a walk down memory lane. If you think they will not enjoy this particular TV show, then choose something you know they’ll like. It doesn’t necessarily have to be an old classic, you can get them Mad Men instead! We know it’s a rotten cliché, but here it is: old people love crossword puzzles! One of the best gifts for a 50th wedding anniversary you can get the couple is a crossword puzzle book that will keep them busy for a couple of months. The 225 puzzles in this book are big and tough! But we bet they can handle them! 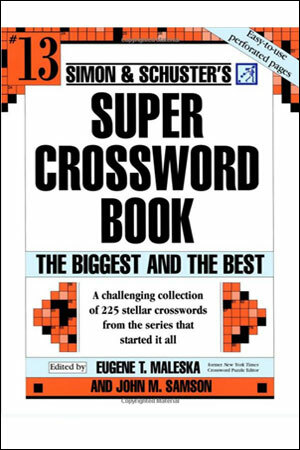 The puzzles are taken out of the famous Simon & Schuster crossword puzzle series, and they’ve been revised and updated. This 50th wedding anniversary gift idea is probably the most fun on this list. 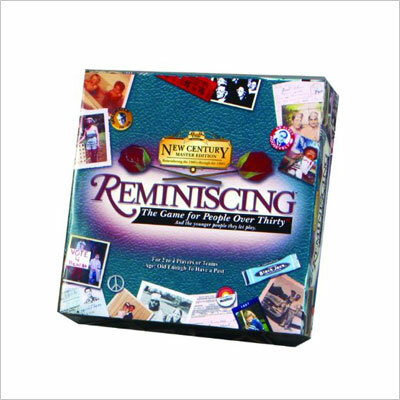 Reminiscing 21St Century is only for people over thirty (we think it’s for people over 60, but that’s another story) and it will take the players through decades of TV, music, and movie trivia starting with the 50’s and ending with the 2000’s. Everything you need to remember about the past is right here! This is one of the most appropriate gifts for a 50th wedding anniversary, because it is extremely useful. These wireless stair lights are actually LED lights, which consume a fraction of the energy a normal light bulb does. 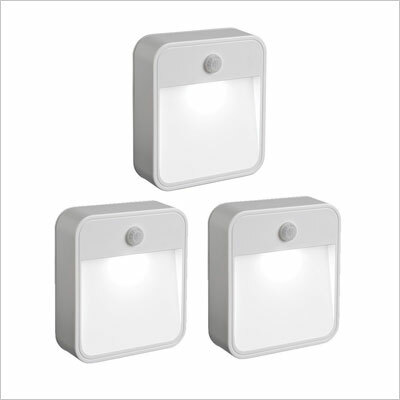 They have a sensor that will detect motion from 6 feet away, and they can be used for attics, creepy basements, and boats. No more tripping and no more feeling like you’re in a horror movie when the lights go off. All of the gifts for a 50th wedding anniversary presented in this article are perfect for an elderly married couple, but this one right here is absolutely perfect. 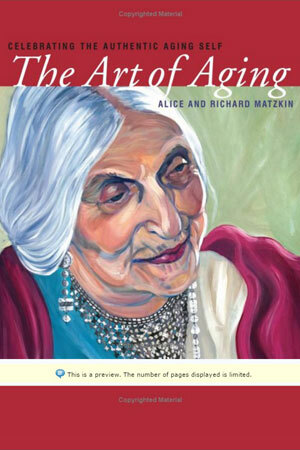 The authors of this book, a married couple in their 60’s, use paintings and sculptures to examine aspects of growing older. The progression is documented splendidly through physical changes, relationships, sensuality, and spirituality. It’s a gift for the wise! Did you find our list of 50th wedding anniversary gift ideas useful? Do you plan on buying something? Do you have more ideas for gifts for a 50th wedding anniversary? If you do, drop us a line in the comment section below.